Diligent fleet management is a key component of prolonging the service life of your Vallée forklift and preventing problems before they arise. Thanks to our team of qualified technicians, wide variety of replacement parts, vast network of suppliers and comprehensive preventive maintenance program, you can look forward to keeping downtime to a bare minimum and your fleet running efficiently and cost effectively. 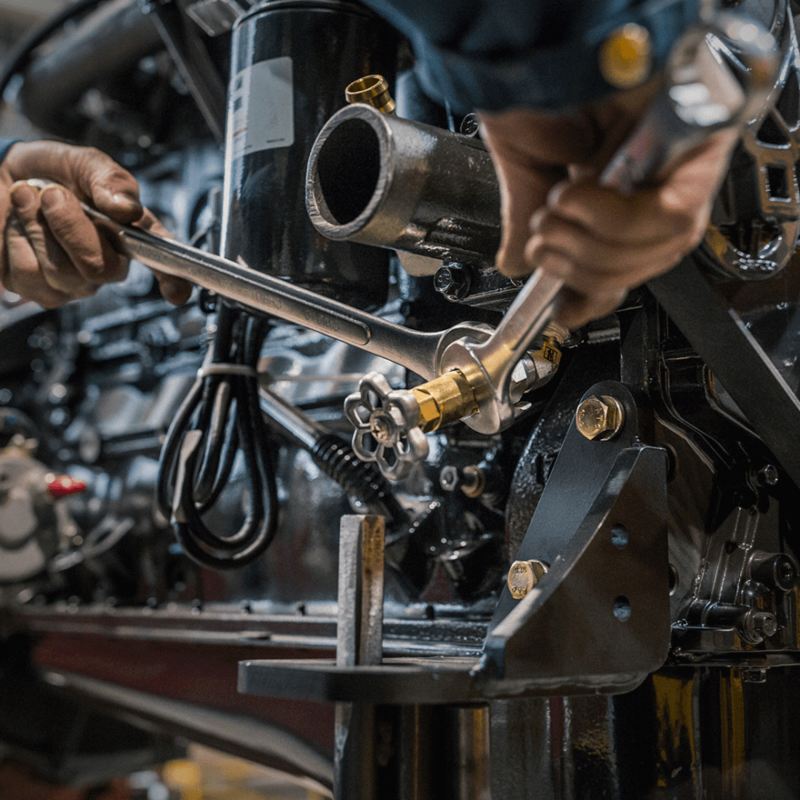 Getting the parts you need right when you need them is crucial to moving your lift truck from the “out of service” column to back “out on the job” quickly. Our vast inventory combined with the strong relationships we enjoy with our broad network of suppliers will ensure you receive your parts ultra-fast. 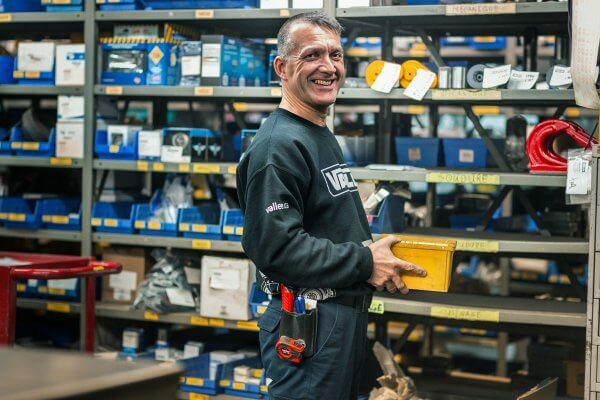 Vallée’s servicing is covered by certified experienced technicians, including topnotch qualified mechanics and welders, and a mobile workshop stocked with OEM parts for your every repair need. We also offer a preventive maintenance plan to help anticipate issues before they arise, as well as an affordable lift truck rental service for when your vehicle requires repairs at our shop. Wherever you are, whatever your need, you can count on Vallée to be at your service.